All suited up for the Greenhouse. BCI Intern, Michelle Tiatia, decided to treat the 6th and 7th grade classes at the BCI Academy to a fun, yet education end of school field trip. The classes went to Redfox Greenhouse which is one of the world’s leaders in what they do – which is grow flower clippings to export overseas. 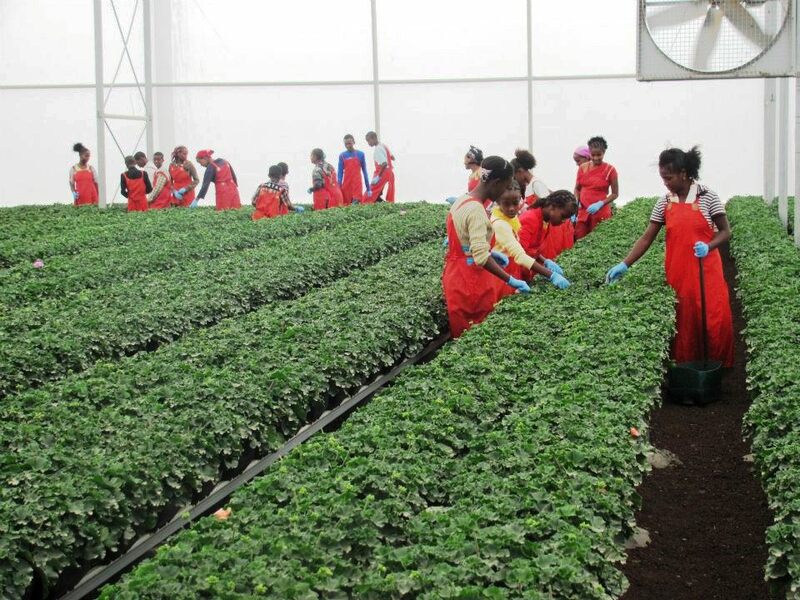 This agricultural project is managed by a Christian South African family who kindly opened up their home and work place for our kids to see what kind of process it takes for plants to be grown to export quality. 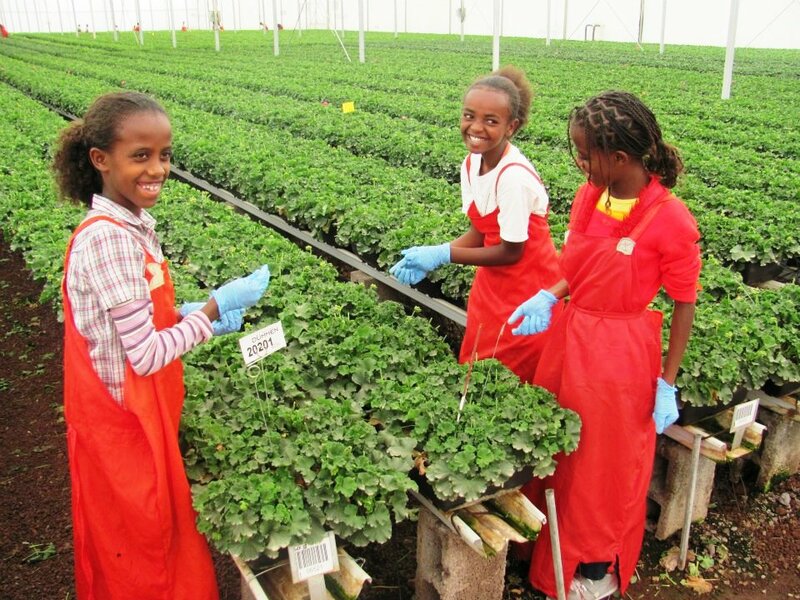 After a one hour tour of the greenhouses, which are on a 48 acre piece of land, the children got to play soccer, eat lunch and go for a swim in the pool at the house belonging to the manager. The kids and teachers were all blown away by this experience. None of them had been exposed to this kind of project or even the kind of house that the manager lives in. It expanded their horizons and hopefully got them thinking outside the box about the possibilities life has to offer and about the abundance God has in store for them. All of them have asked when they can go back again! Hopefully we will get to take them back some time in the future. A great time was had by all – even our hosts. This is a “birr”, the currency of Ethiopia – worth appx. $0.06 USD. If you’ll notice on this birr, the majority of the writing is in Amharic (the national language of Ethiopia) and there are a few places with English writing. Would you be surprised if I told you that 72% of Ethiopians cannot read the English writing on their own currency? written on their own currency? 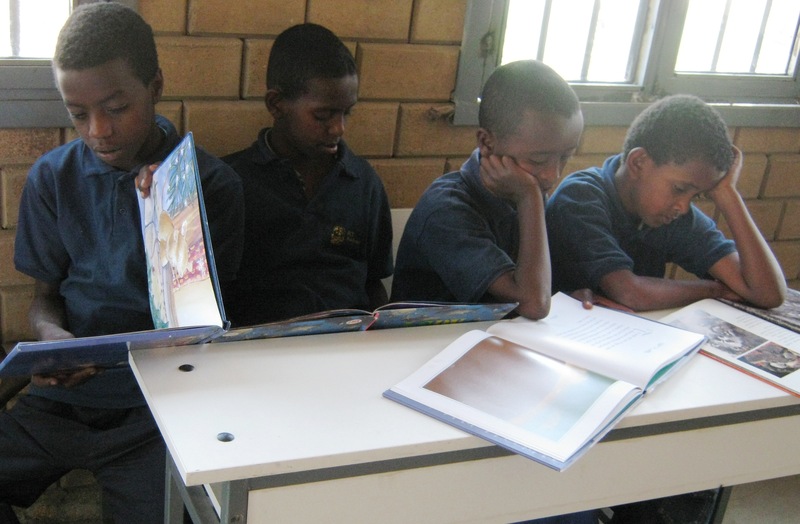 According to the 2011 United Nations Development Program Report, Ethiopia has an illiteracy rate of 72% and is the 9th most illiterate country in the world. Without action, this number will continue to rise. The only way to break this cycle of illiteracy is to combat it. And that is what Blessing the Children has been doing in building the BCI Academy. With Phase III of construction coming to completion, we are looking to the future and to how we can better enable our children to grow and thrive. This has led us to the library, a fundamental part of any school. The library could be considered the heart of the school – where dreams are born and imaginations go to soar. Not only is the library where children study, research, and grow their minds, but it is also a place for quiet time and for some, a great escape. We would be so honored to be able to offer our kids such a retreat from their everyday life; to give them a wealth of knowledge at their fingertips. Right now, Blessing the Children has a pallet of 3,500 books varying from school and curriculum books to fiction and non-fiction books for children of all ages. These books were donated through ministry partners and are all packaged and ready to be shipped. 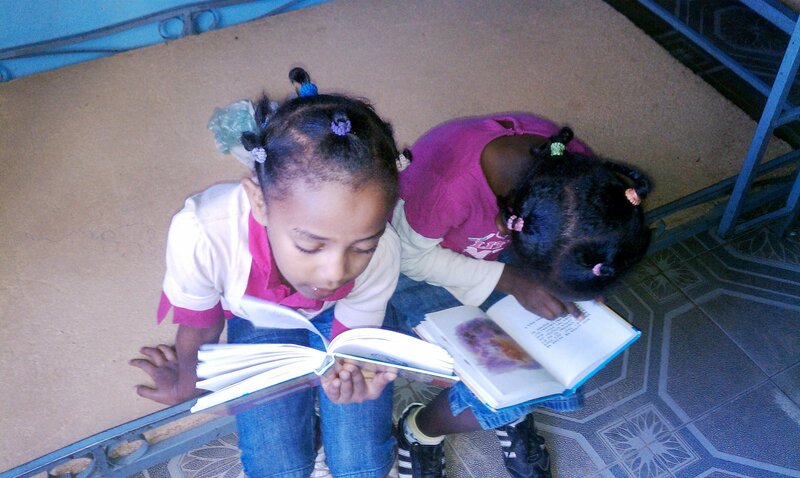 To date, we have received $2,407 in donations for the Children’s Library, making our total needed only $1,788! Would you, or someone you know, consider making a donation towards the children’s library? 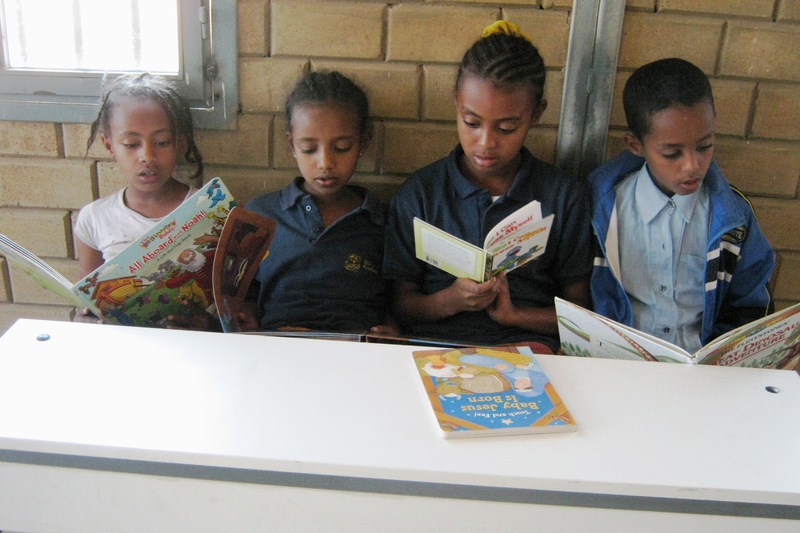 You’ll not only be investing in a library, but in the children’s future – and the future of Ethiopia! During this years Semester Break Program at the BCI Academy, there were many games, activities and exercised designed to teach – as well as amuse. An especially fun team exercise was the lavalava exercise. A lavalava is basically a Samoan cultural skirt of sorts. The point of this exercise is to get the kids to think as a team and to work strategically and creatively so that they can win the competition by getting all of their team onto the lavalava as it gets smaller and smaller. So the lavalava started on the floor, laid flat, fully open and all the team has to stand on it without touching the ground. Then Asaua, a BCI Intern, got the group leaders to fold their lavalava in half and do the same, then in half again and then again and each time the teams had to all get on the lavalava without touching the ground. The winning team was the one who was able to get the whole team on as it got smaller. 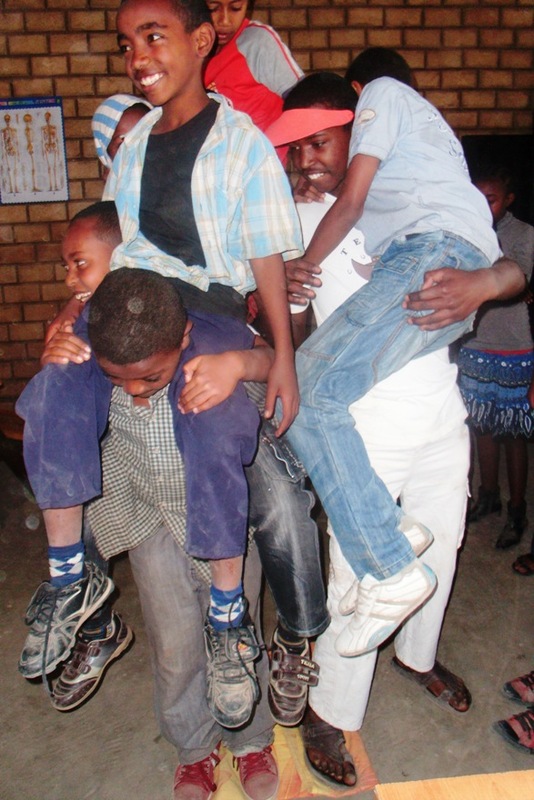 What made it more fun was that the social workers, who were a part of the teams also, had to get on the lavalava but they weren’t allowed to touch the lavalava or the ground so the kids had to lift the social workers off the ground at the same time. The winning team had 12 children fit onto one small lavalava. A good time was had by all, those watching and participating! It is gentle enough to sooth one’s body and yet mighty enough to weave through the earth creating numerous pathways. It is powerful enough to destroy whole cities and yet life relies upon its very essence. Water – it is an intriguing element. Our bodies are over 60% water and it is essential to life on earth; humans, animals and plants all rely on water to survive. The problem however, is that not all people have access to clean drinking water. This was the problem in Debre Zeyit, Ethiopia although the people did not understand how unclean water could possibly be a danger to them. We tried explaining to them the idea of germs and bacteria; however, we had no way of showing them what we were talking about. 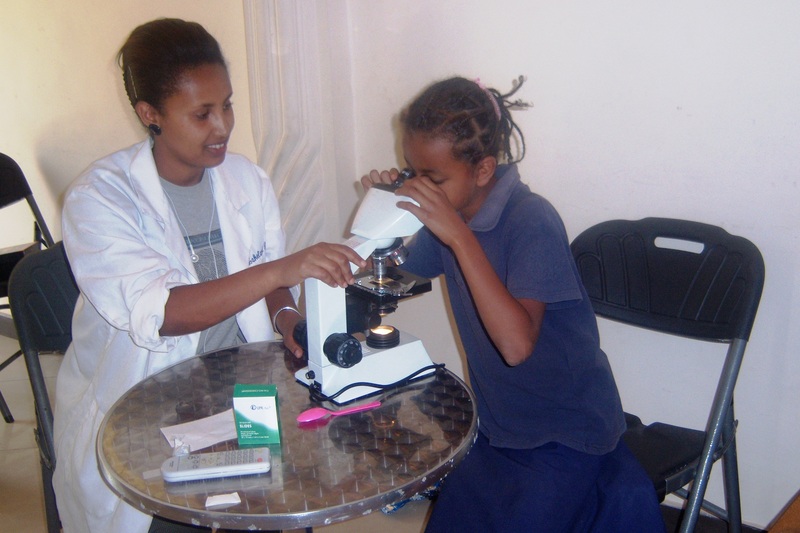 Through a generous, heartfelt donation from a wonderful 9th grader, we were able to buy a microscope for the school. 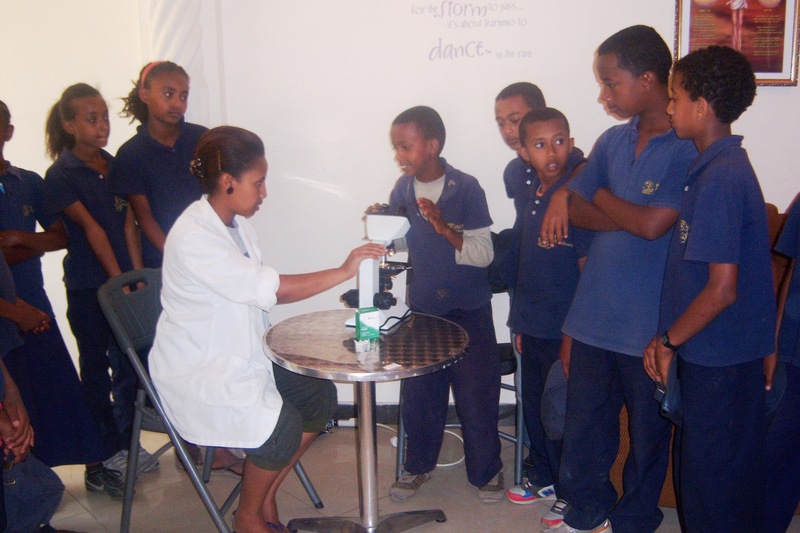 Using this microscope we were able to show the students at the BCI Academy what they were drinking. Complete shock was written on their faces after glimpsing in the microscope and seeing the germs and bacteria. They finally grasped the idea that there are things that are too small for the human eye to detect and it was moving to see the light bulb turn on when they truly comprehended the idea of ‘dirty water’. Looks can be deceiving. Now that the children really understand what they are drinking, we need to partner together to do something about it, to make a change. To show them was a fantastic first step to success, but they cannot change their ways unless we help them. Many of them do not have access to clean water even though they understand the importance of it. So we have developed a solution. For $10 a month, one family can receive clean water for a full month through the use of aquatabs. These are chlorine tablets that are placed in the water and after 30 minutes, the water is safe to drink. This has the potential to change lives. 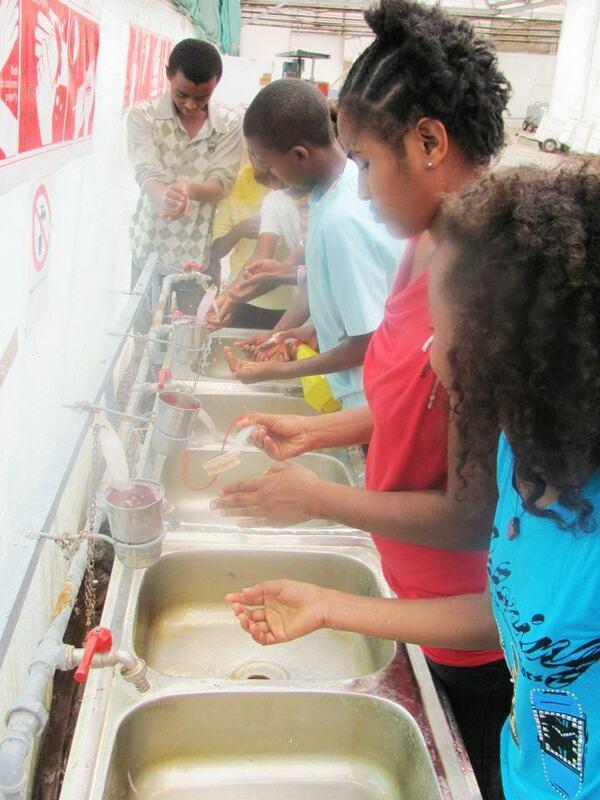 We started using the aquatabs with the children in the BCI Foster Home to see if this would help the situation. The younger kids in the foster home were going to the hospital every 3-4 weeks because of water related illnesses. After just a couple weeks using the aquatabs, we have never seen them with so much energy and vitality. 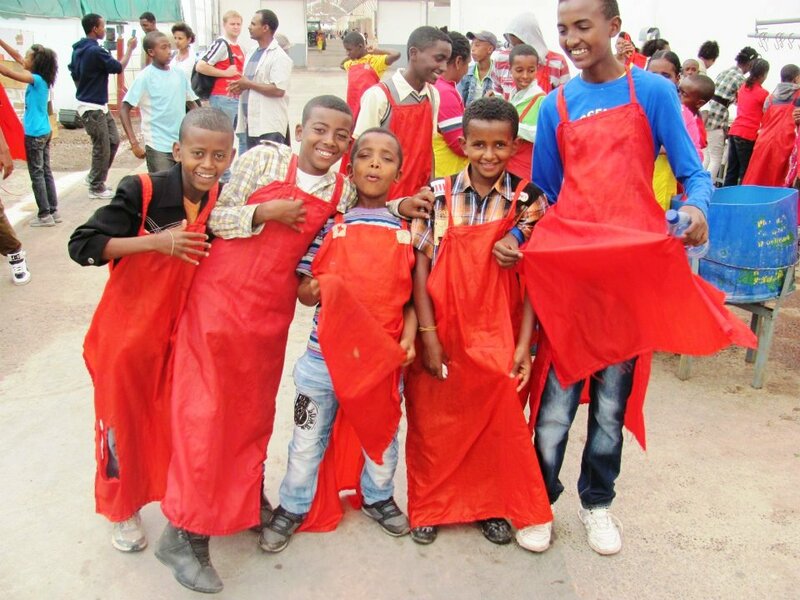 They are happier and more outgoing, with less incidences of diarrhea and even better, less trips to the doctor! 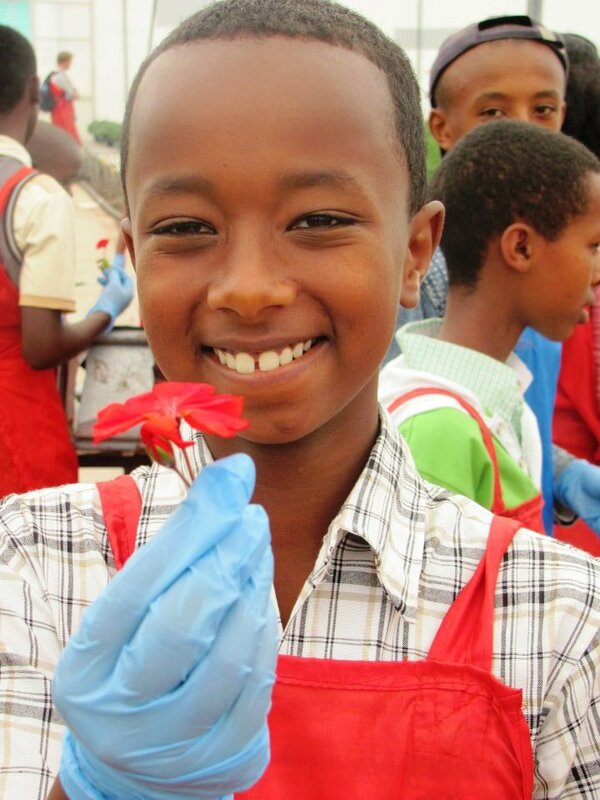 We have found a solution to provide our children with clean water and better health, but we cannot do this without you. You are an important element, you are as essential as water is. With your donation, you will be able to supply the clean drinking water so many children and families are in need of. Will you supply living water to these families?